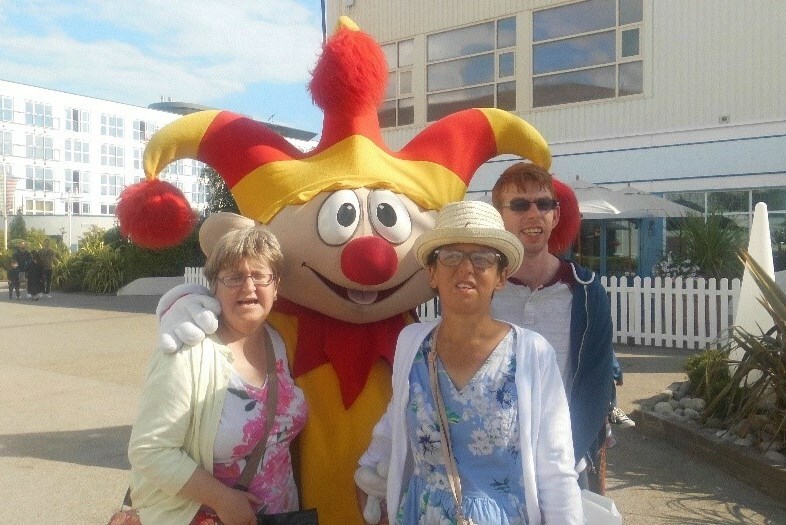 Margate Football Club kick-started the festive season for us by surprising our tenants with free tickets to a home game. 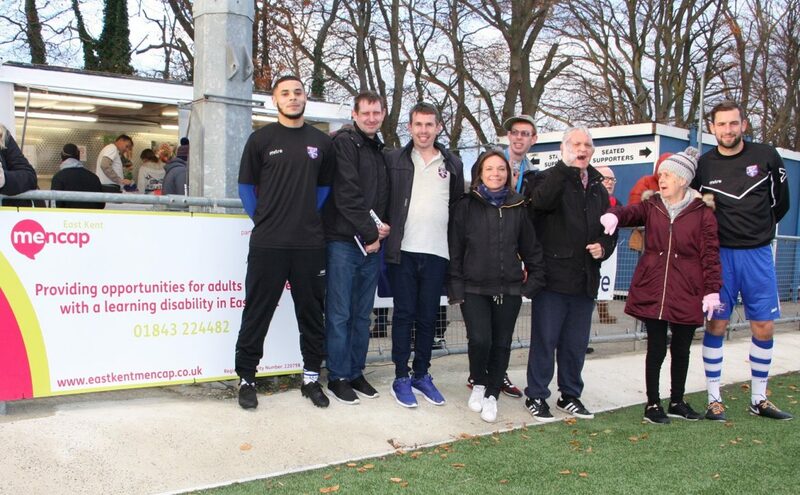 On Saturday 24th November, football fans; Daniel, Louis, Stephen and Nick were supported by Senior Support Worker, Tamara Boarer to attend the Bostik League match against Bishops Stortford. Despite suffering a loss of 4-1, the group thoroughly enjoyed the day cheering on the team. 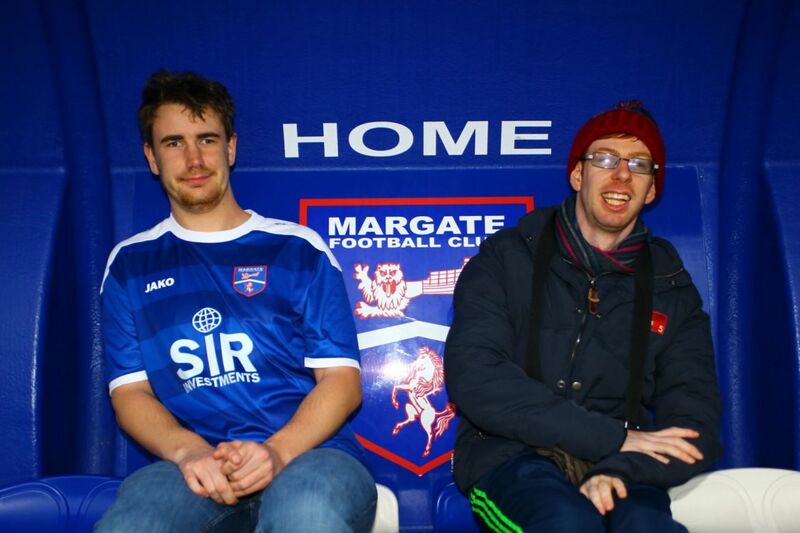 They were given the opportunity to try out the 3G pitch themselves and even got to meet Margate FC Striker, Joe Taylor! 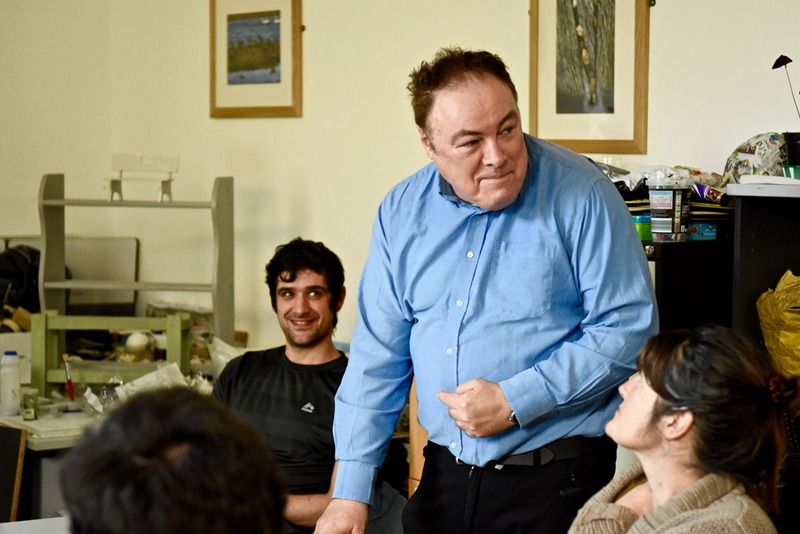 At our annual general meeting in 2016, a relative of one of our tenants raised a concern that our supported living accommodation offered no provision for older people who require more accessible facilities. 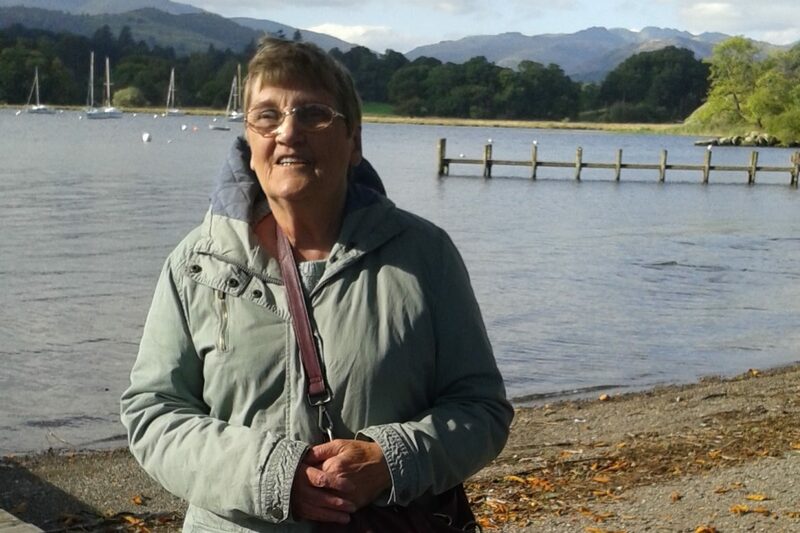 In response to this, we invested in the purchase of a property in Palm Bay. 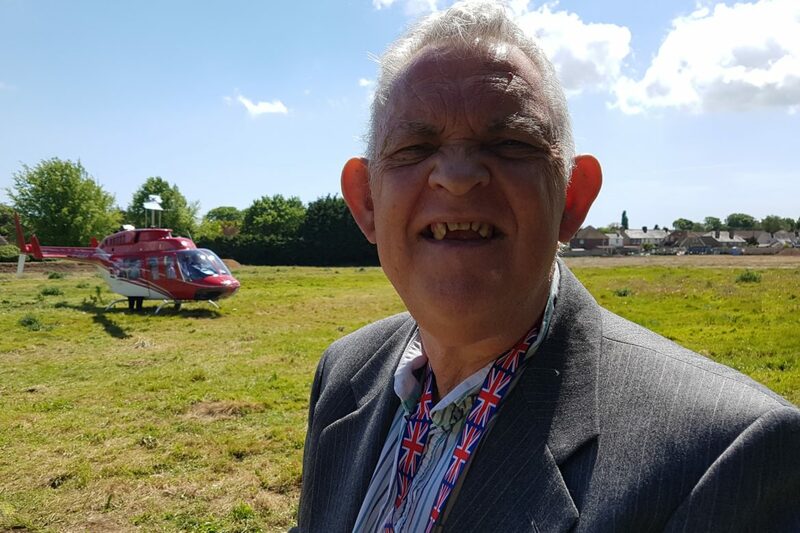 National Mencap are leading a high profile media campaign about the current funding crisis in the sector relating to sleep in support for housing and social care services for people with a learning disability. 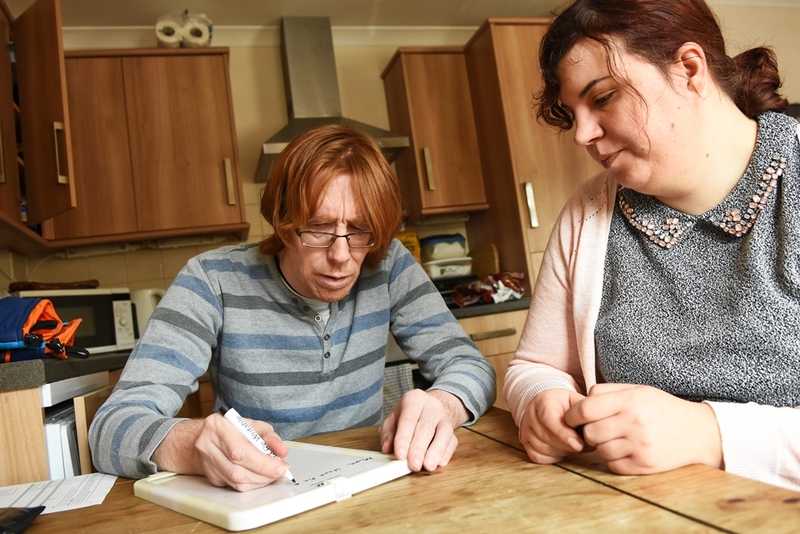 Mencap are highlighting the government’s need to take action to protect services for the people that need care and support most, by taking responsibility for fully funding these services. 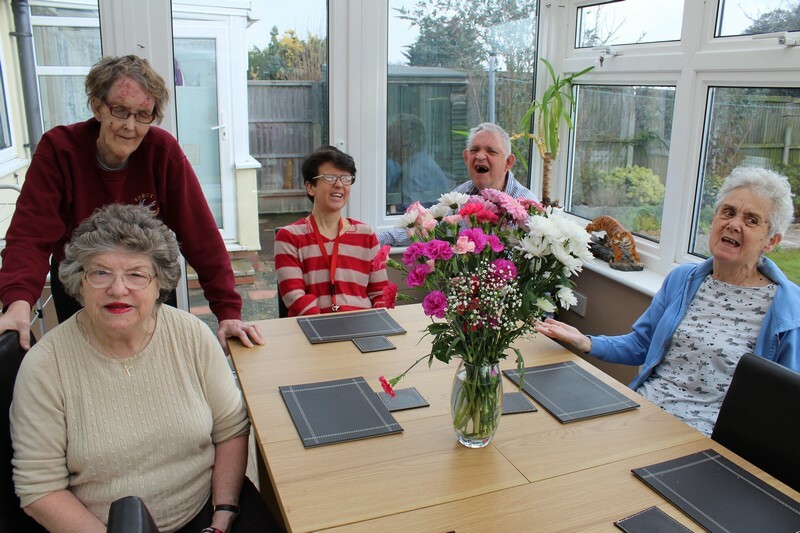 This week, our tenants at Arkley Road celebrated Christmas, a little earlier than the rest of us. 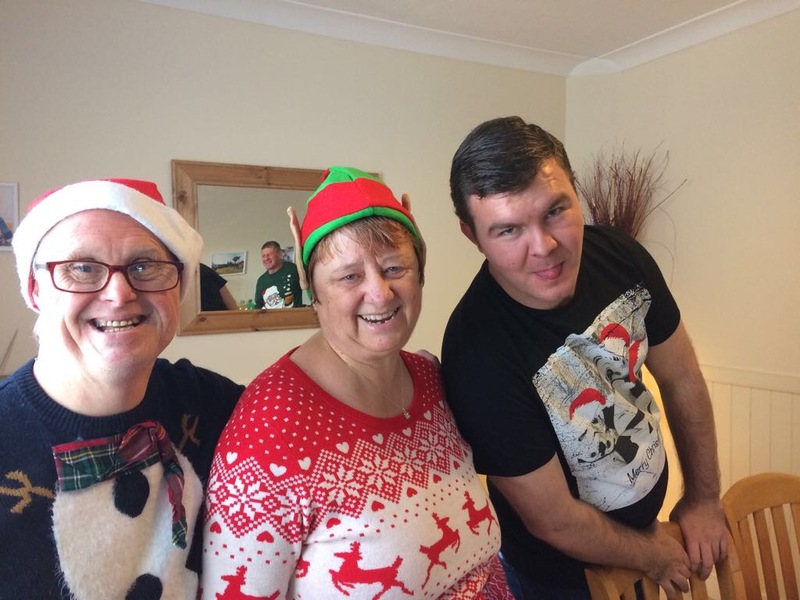 Support Workers, Kelly Forrest and Kerry Williams came up with the idea to have a ‘Christmas Day’ earlier in the month as tenants were heading back to their families for the holidays.